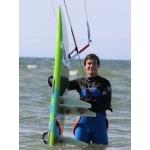 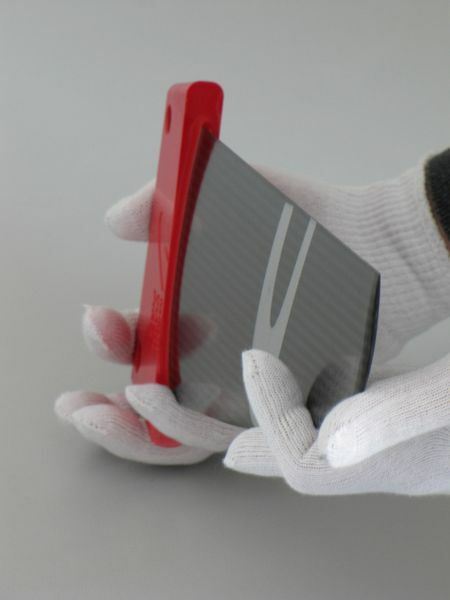 ... are manufactured at THM (thm-carbones.de), a northern German specialist for the development and production of carbon products following industrial standards (except for the Delta-Slalom-Carbon). 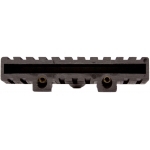 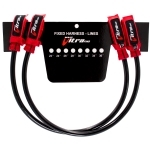 THM is also well-known for high-tech carbon mountain bike components. 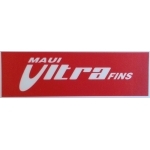 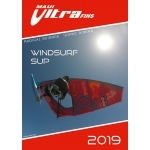 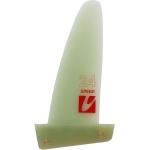 Their extraordinary know-how in R&D and manufacturing allows us to produce the best fins with the highest precision and lowest weight possible. 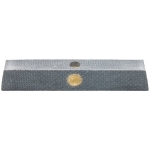 When using RTM technology (Resin Transfer Moulding), pre-heated resin is vacuumed into a steel form that already contains the precisely cut and arranged carbon layup. 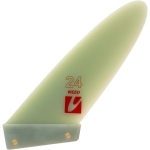 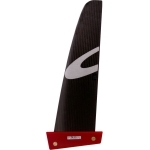 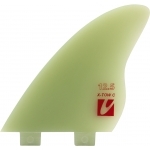 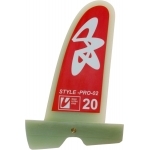 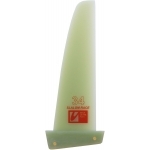 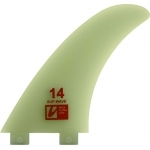 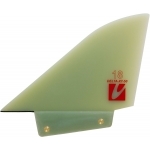 Our carbon fins have a perfect surface since there is no manual finish needed on the blade. 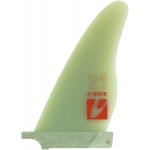 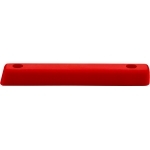 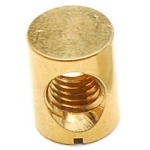 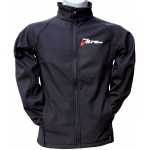 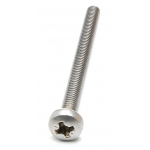 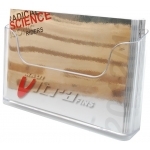 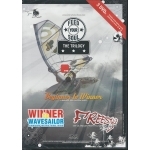 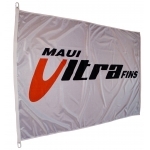 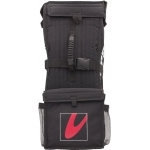 Therefore, every fin is identical to its specifications in form, weight and stiffness. 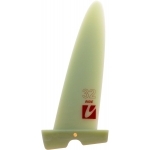 To sum it up, RTM production at THM allows us to realize very exact and thin fin profiles with the necessary stiffness and superb sailing characteristics.